The Hon. 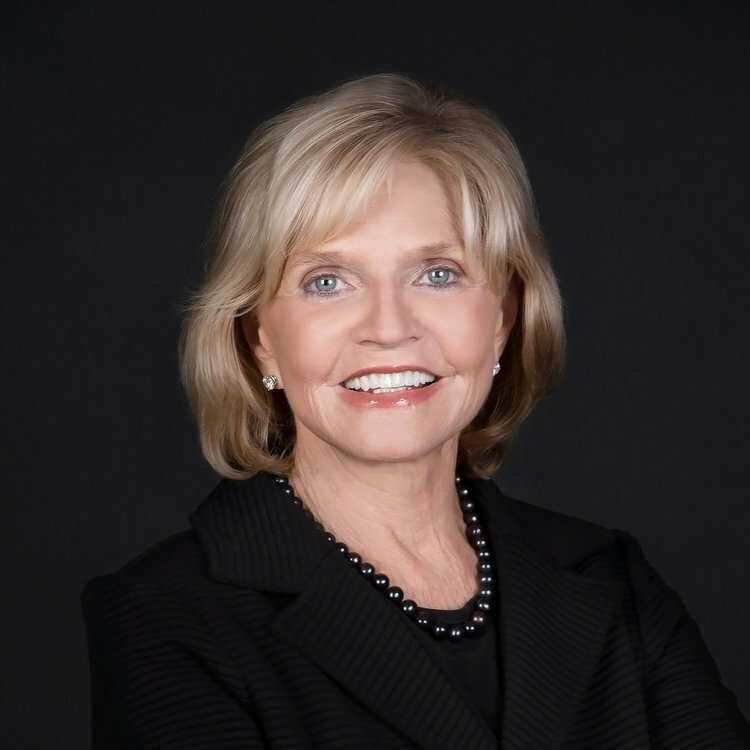 Bev Perdue is a Managing Partner of the Education practice at RIDGE-LANE LP. She was elected North Carolina’s 73rd governor, the first woman to serve as chief executive of the state. In her role, she managed a budget of more than $51 billion, 275,000 employees, and was responsible for the welfare of 9.6 million citizens. Previously, she served two-terms as Lieutenant Governor, four-terms as a State Senator, including eight years as President of the Senate, and two-terms as a member of the State’s House of Representatives. Her trailblazing administration was dedicated to creating jobs, protecting and strengthening education, accountability and transparency, and shepherding the state through the worst economic climate since the Great Depression. During her tenure, North Carolina was one of only eight states to maintain a AAA bond rating for four consecutive years. She announced more than 100,000 new jobs and more than $22.5 billion in corporate investment during that time. While governor, North Carolina was consistently ranked as one of the best states in the country in which to do business. Perdue led the transformation of North Carolina’s into the 21st century by investing in innovation, implementing new technology and creating public-private partnerships. Governor Perdue’s pioneering efforts in education innovation and reform are the hallmark of her more than 25 years in public service, where her Career & College: Ready, Set Go! agenda for PreK through post-secondary education was an innovative, comprehensive approach to keeping students on grade level, improving graduation rates and increasing the number of students seeking college degrees or career training after high school. Perdue was one of the first governors to adopt state-led rigorous common standards, and she was the first governor to direct all levels of the state’s schools, colleges and universities to adopt those standards. Dr. Perdue began her career as a public school teacher in Florida and Georgia. She is the founder of the non-profit organization, DigiLEARN: Digital Learning Institute, serves as a senior advisor at Whiteboard Advisors, as well as a Member of the Board of Directors for Data Quality Campaign and the National Assessment Governing Board. She has a PhD in Educational Administration and a Masters of Education degree in College Administration from the University of Florida, as well as a BA degree in History from the University of Kentucky. She served as a Resident Fellow at Harvard University’s Institute of Politics at the John F. Kennedy School of Government, as well as a Distinguished Visiting Fellow at Duke University’s Sanford School of Public Policy.